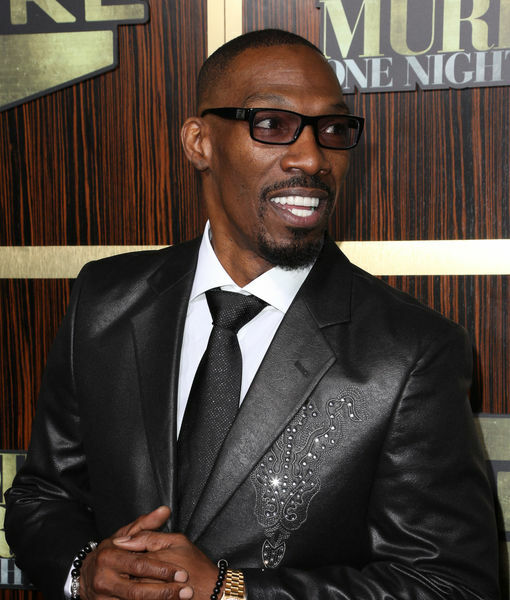 Hollywood is mourning the loss of comedian Charlie Murphy, who passed away April 12 following a battle with leukemia. Murphy, who had been undergoing chemotherapy in the days leading up to his death, often posted inspirational tweets to help fans “rise and grind,” and also contributed words of wisdom to close out the day. 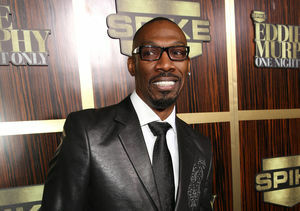 After the news broke of his passing, his younger brother Eddie Murphy released a statement to TMZ on behalf of the family: "Our hearts are heavy with the loss today of our son, brother, father, uncle and friend Charlie. Charlie filled our family with love and laughter and there won’t be a day that goes by that his presence will not be missed."